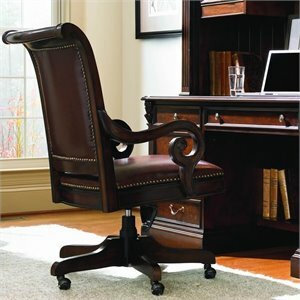 Are you tired of sitting uncomfortably at work? 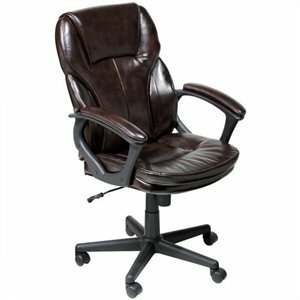 Not only do poorly designed office chairs affect your performance, they can also have long-term affects on your posture and general health. 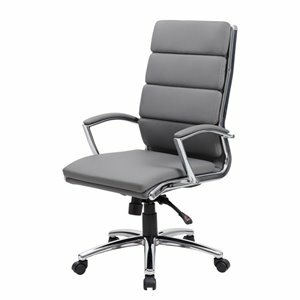 Save your back now with one of Cymax’s wide range of ergonomic chairs from our collection of comfortable office seating. 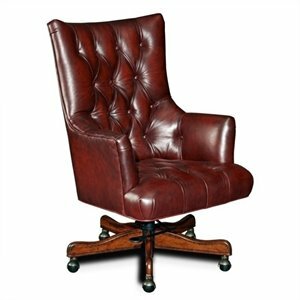 It is said that one of the first modern office chairs was created by famed naturist Charles Darwin, who attached wheels to his desk chair to allow for quicker movement around the office. 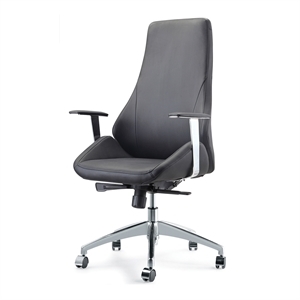 At Cymax, we like to think we continue that tradition of ingenuity by offering a huge selection of contemporary office chairs that have been refined over many years to suit a variety of workspaces. 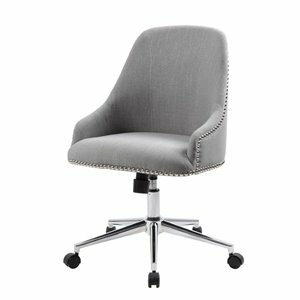 For the humble home office, we offer the simple, cost effective swivel chairs that feature so heavily in workplaces around the globe. 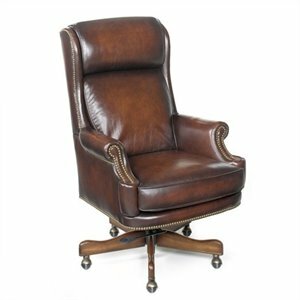 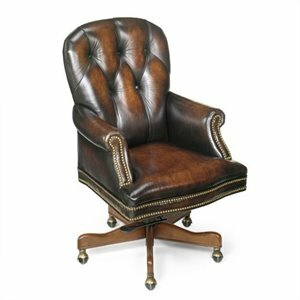 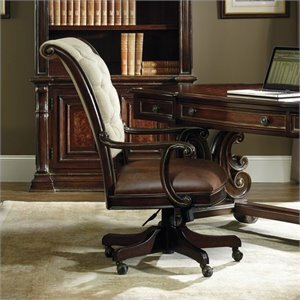 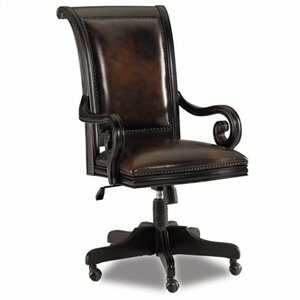 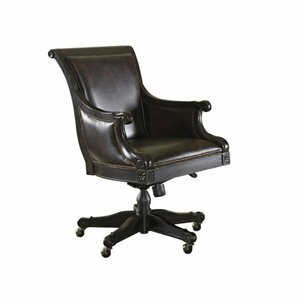 But our collection extends all the way up to commanding executive seating, with executive office chairs that feature additional support and powerful aesthetics. While style and value are important, comfort is paramount at Cymax. 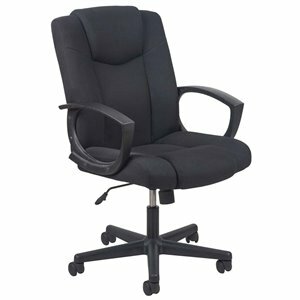 That’s we have selected the very best ergonomic office chairs, also known as posture office chairs or ergo office chairs, that can help correct and strengthen muscles that may have deteriorated after years of bad posture at work. 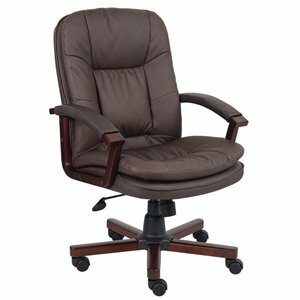 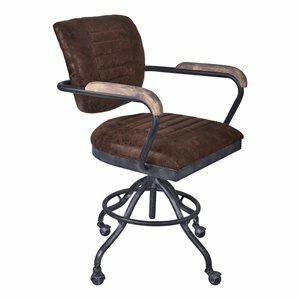 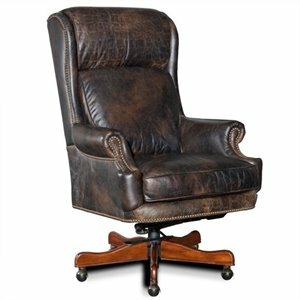 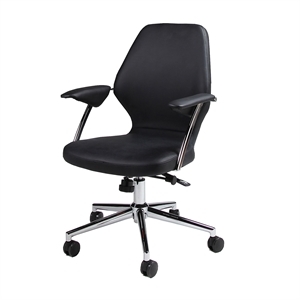 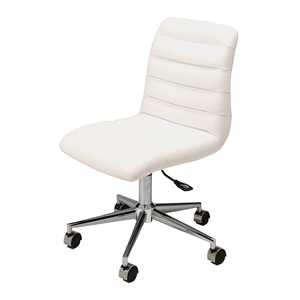 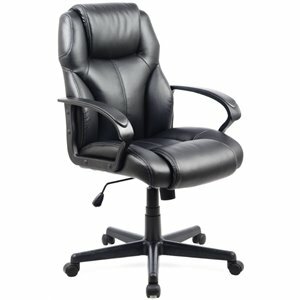 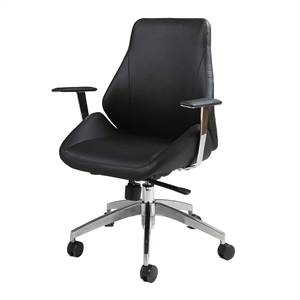 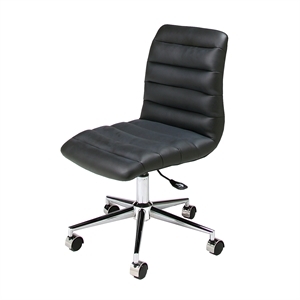 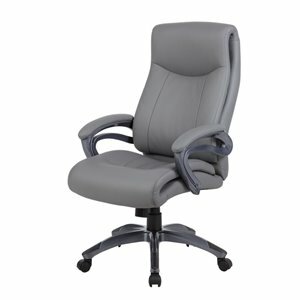 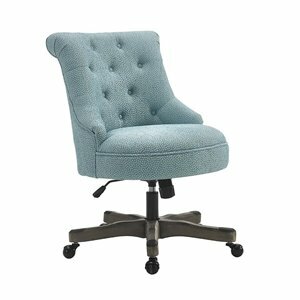 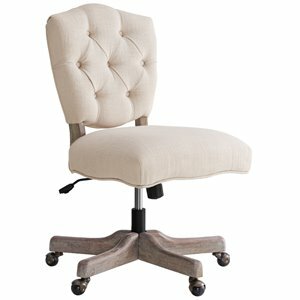 Popular features include carefully considered cushioning as well as tilt and recline mechanisms, which offer greater posture flexibility, while high back office chairs promise better lumbar support. 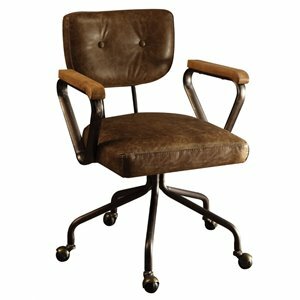 If you have had spinal problems in the past, consider an office chair with back support or one of our office chairs for bad backs. 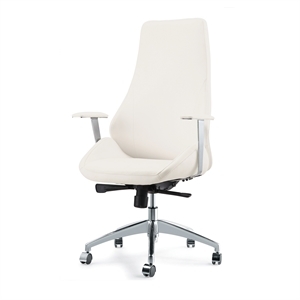 While desks and office furniture do come in a number of standard sizes and configurations, Cymax understands that no two workspaces are the same. 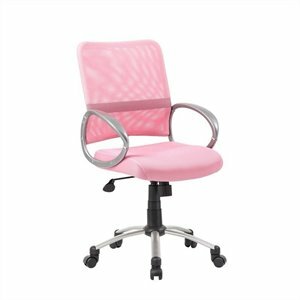 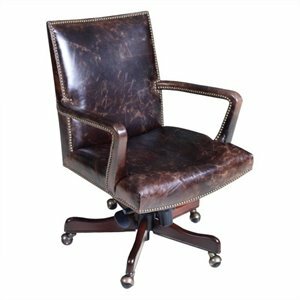 With that in mind, we have assembled a range of office chairs that suits traditional desks, with seats ranging from 37 inches to higher than 45 inches, but which is also customizable, as our adjustable office chairs are. 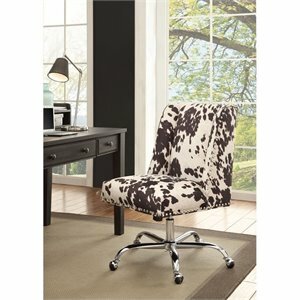 Our designs also come in a range of colors and materials. 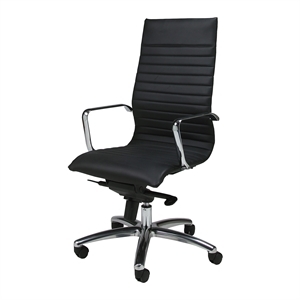 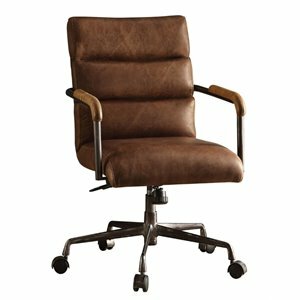 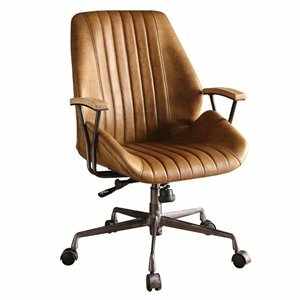 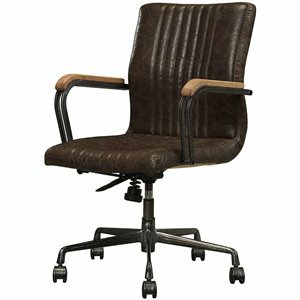 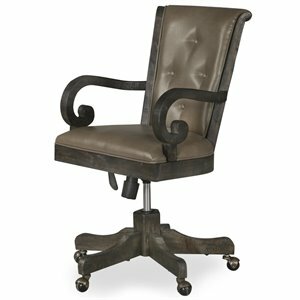 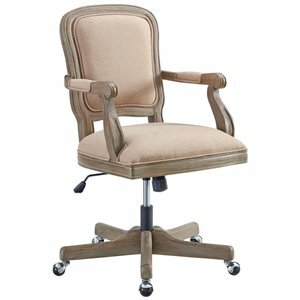 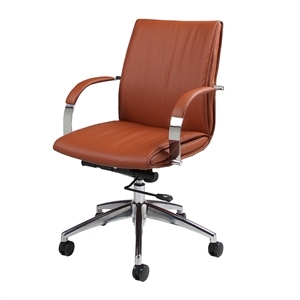 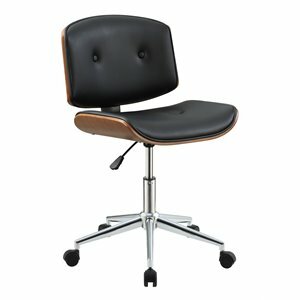 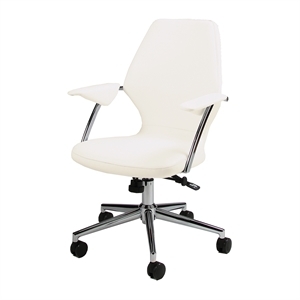 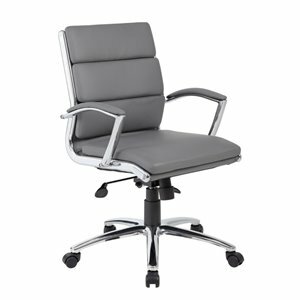 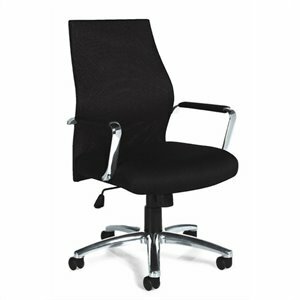 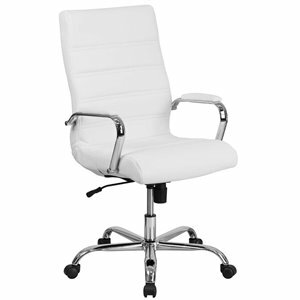 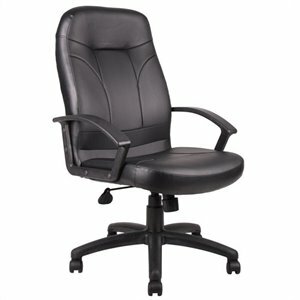 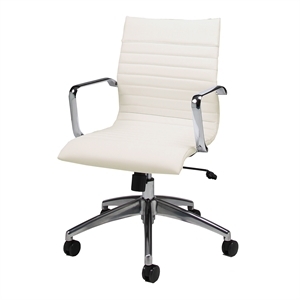 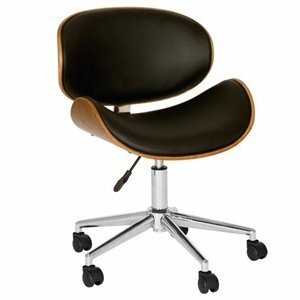 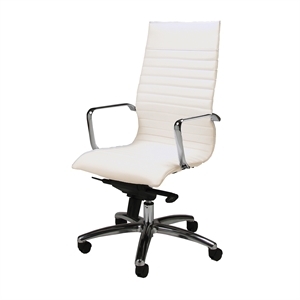 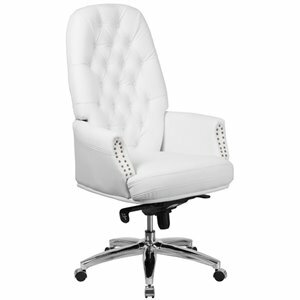 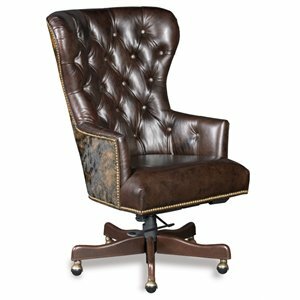 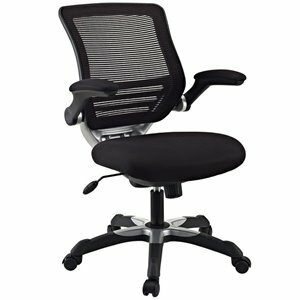 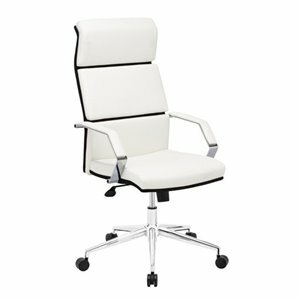 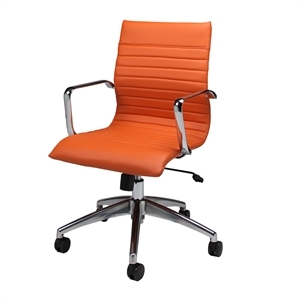 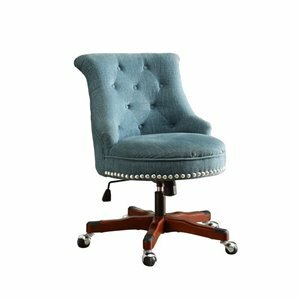 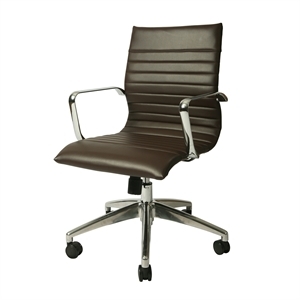 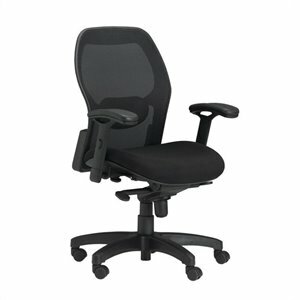 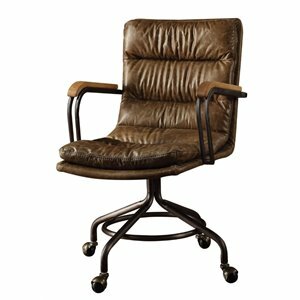 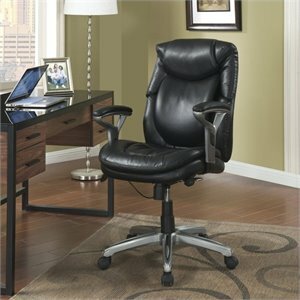 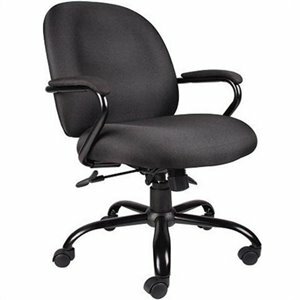 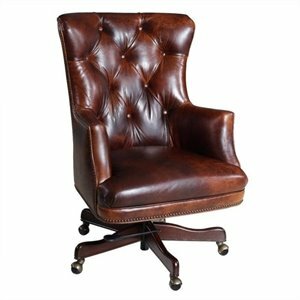 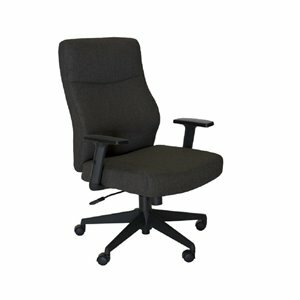 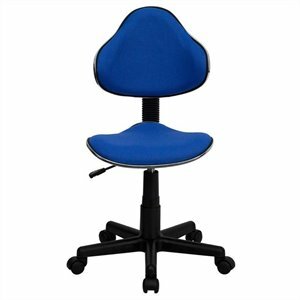 Mesh back office chairs are popular in the modern office, while leather office chairs and desk chairs complement a traditional setting. 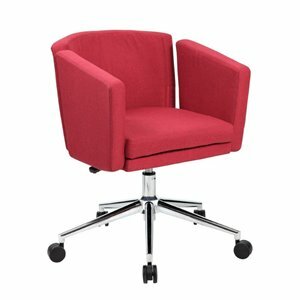 Less formal spaces might call for colored seating, such as our popular red, brown and white office chairs.